Tony, James, Josh and Darren are your panel for two contrasting titles. Strange Loop’s Vessel is a puzzle-platformer with a steampunk aesthetic and an emphasis on physics. 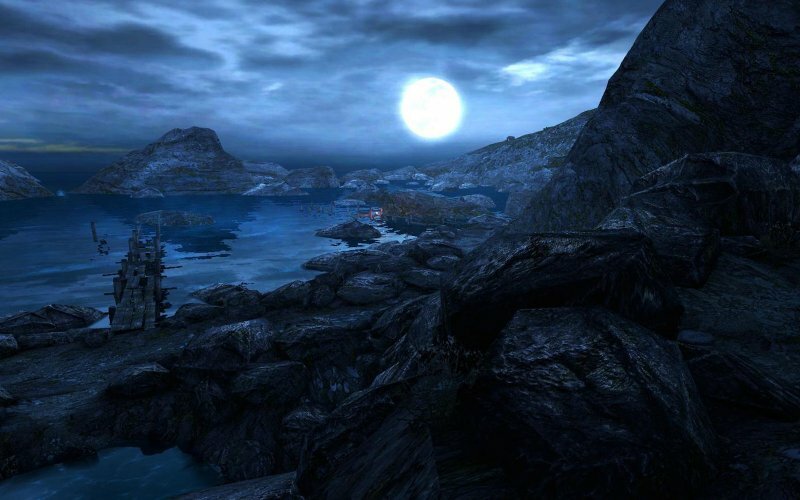 While thechineseroom’s Source Engine adventure Dear Esther exists almost entirely without videogame conventions or ludological concerns, instead focusing entirely on relating a story to the participant. Find out if the crew believe that that each succeeded in its aims. Four members of the Gargette family in one show? We are spoiled. Oh yes, the famous Gargettes are our bluegrass quartet. Actually no, it’s just that we like Darren G’s surname so much that we’ve all decided to adopt it.